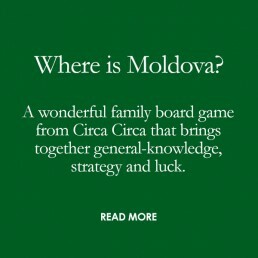 Where is Moldova is a wonderful family board game from Circa Circa that brings together general-knowledge, strategy and luck. 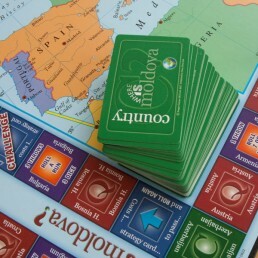 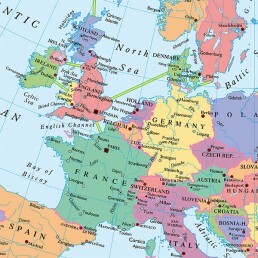 The object is to win 5 connecting countries on the board’s map. 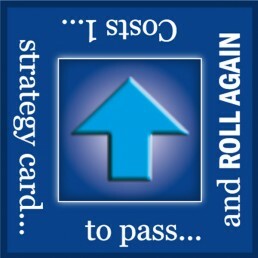  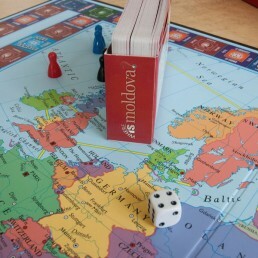 Along the way, take the occasional risk with a gamble, you can challenge for countries and, if you land on the right spot, you can even ‘steal’ countries from your opponents. 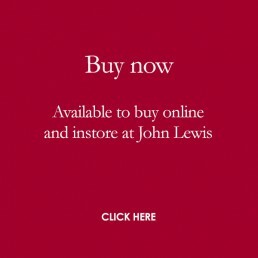 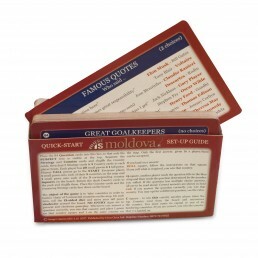 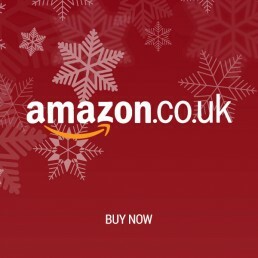 There are multiple choice questions to help you too. 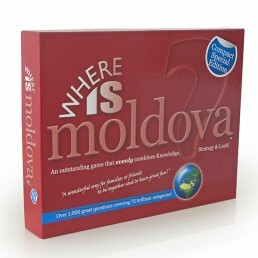 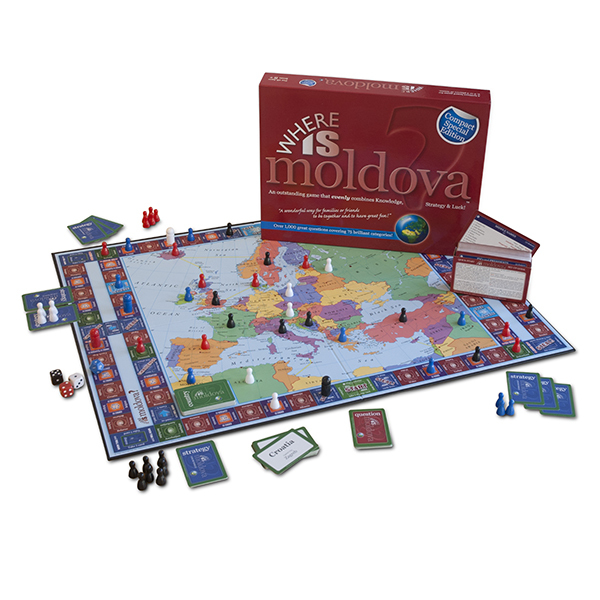 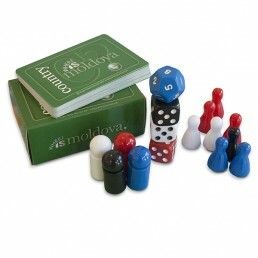 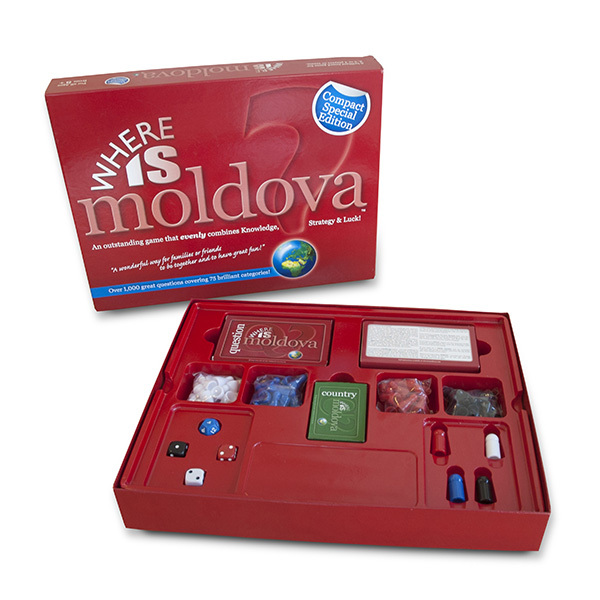 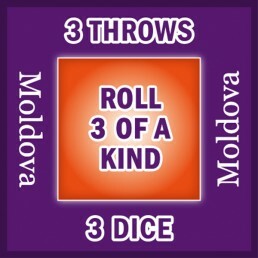 ‘Moldova’ plays in under an hour and is perfect for everyone aged 8 to infinity.If all the world’s best board games were rolled into one you might have ‘Where is Moldova’.